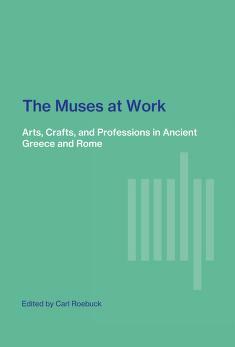 1 edition of The Muses at work; arts, crafts, and professions in ancient ... found in the catalog. Add another edition? 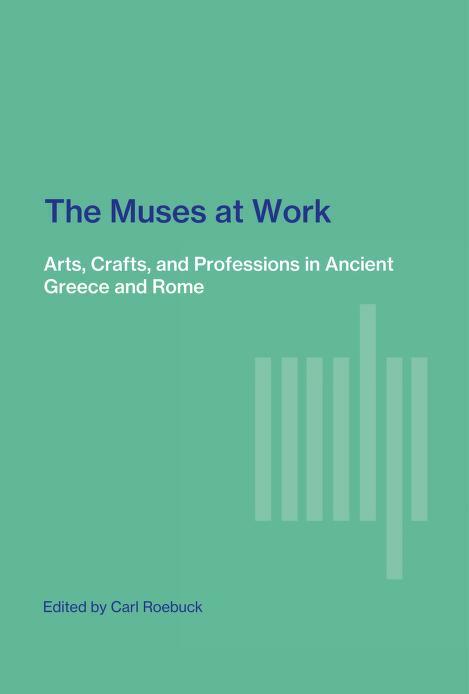 Are you sure you want to remove The Muses at work; arts, crafts, and professions in ancient Greece and Rome from your list?